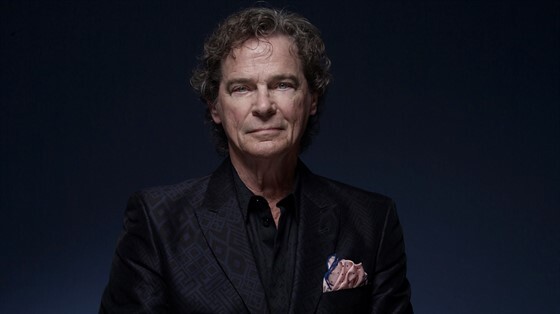 Nothing about the identifiable sound of BJ THOMAS' voice has changed, but there's a re-energized commitment behind it. Recognizing the continued loyalty of his fans, BJ has released his first new studio album in seven years with Curb Records. "We've always tried to do the right thing as far as getting our music out and encouraging people with positive music," BJ reflects. Indeed, many of BJ's signature hits-the Oscar-winning Raindrops Keep Fallin' On My Head, the million-selling (Hey Won't You Play) Another Somebody Done Somebody Wrong Song and his career-igniting cover of Hank Williams' I'm So Lonesome I Could Cry-invariably find the plots' protagonists employing some level of positivity to overcome the universal battle with loneliness.